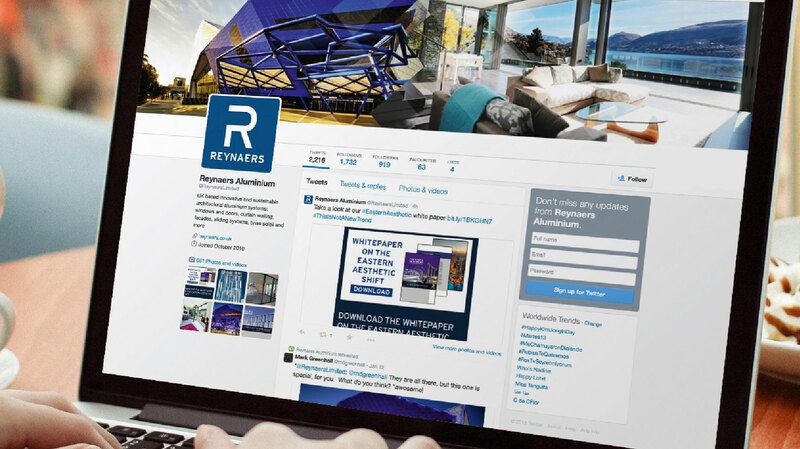 Looking deeper into architectural specification for Reynaers. 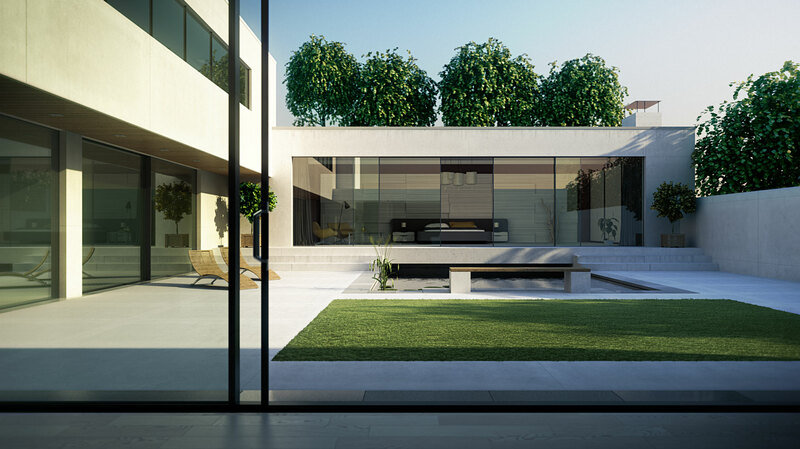 A unique and innovative communications platform to influence architects, achieving high levels of interest and impressive returns. 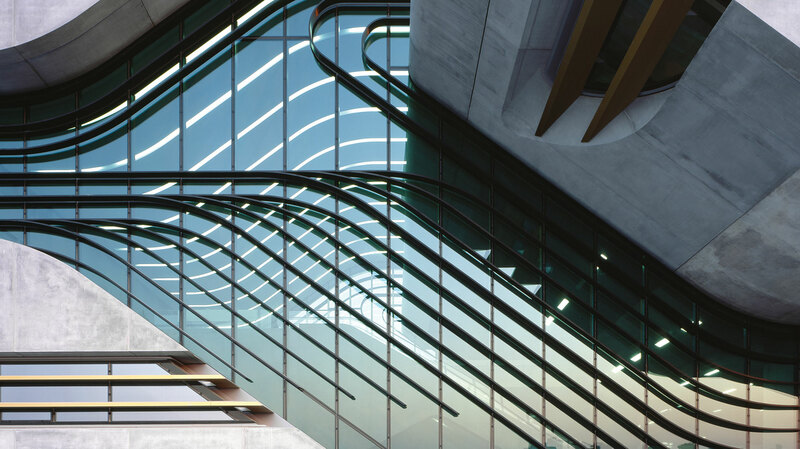 A global name in aluminium door, window and curtain walling systems, Reynaers is a key partner for architects and building contractors – a hard-to-reach but influential audience. We recommended that, to reach this audience, we needed far more than a traditional advertising campaign. We needed to be smarter, more focused and more engaging. The key, we argued, lay primarily in online marketing. Our unique and innovative solution has delivered impressive returns. 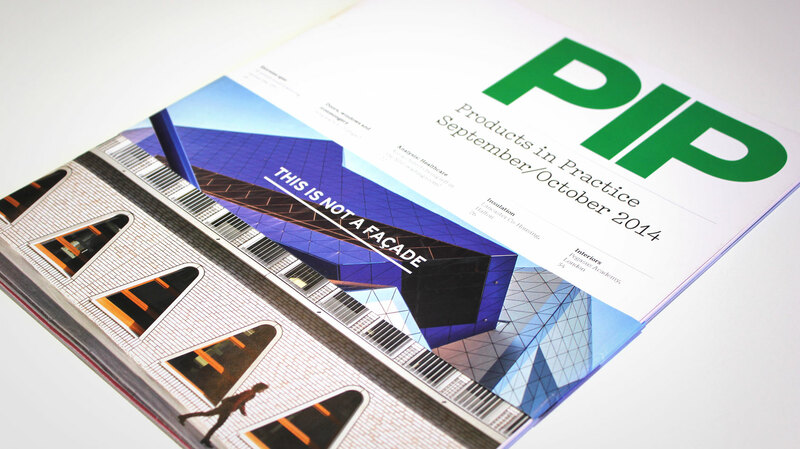 In order to engage with architects, it’s necessary to understand exactly what they’re interested in. 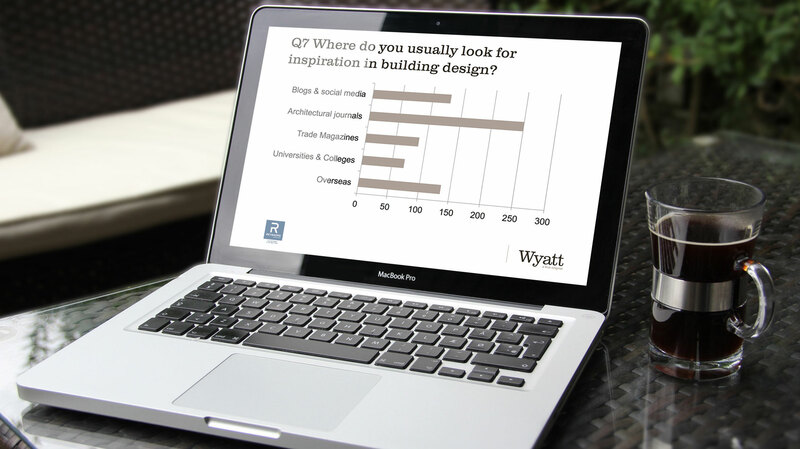 To find out, we created and ran a detailed ‘state of the nation’s architecture’ online survey, asking questions about the industry and what topics were occupying their minds. 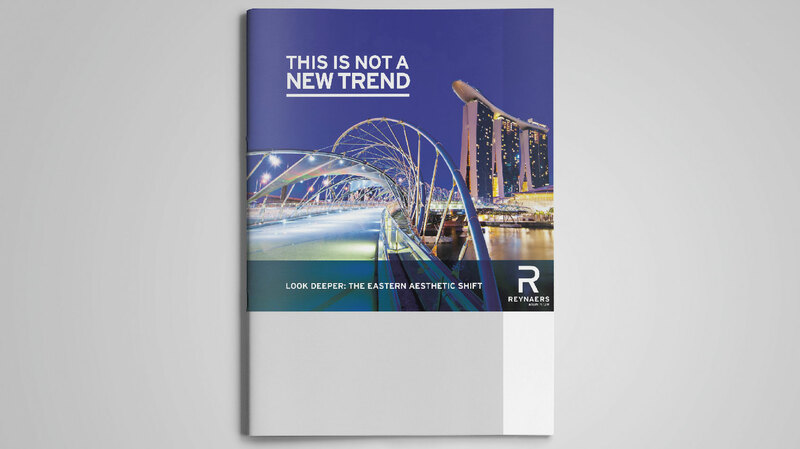 Delivered via leading publications and directly into Reynaers’ CRM system, the survey gave us a comprehensive insight into key specification challenges and trends. 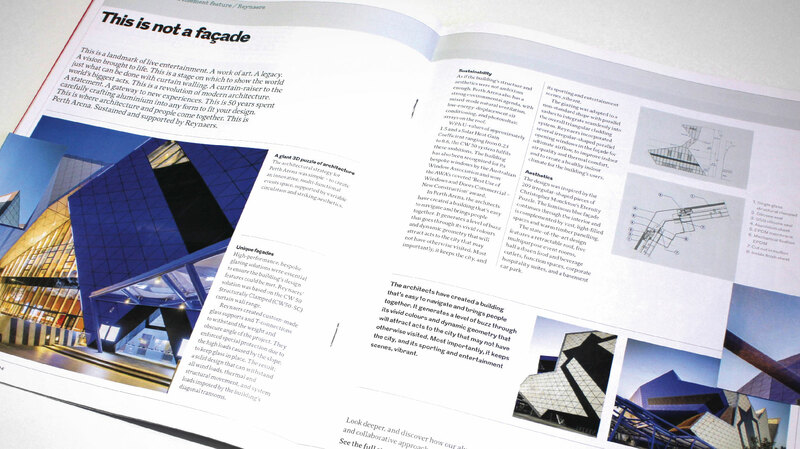 We developed a number of campaign ideas, resulting in the selection of ‘LOOK DEEPER’ – which invited architects to consider the many different elements that went into creating inspirational buildings. This notion of looking beneath the surface also related to Reynaers as a complete partner who could add insight, intelligence and value at every stage of a closely collaborative relationship. 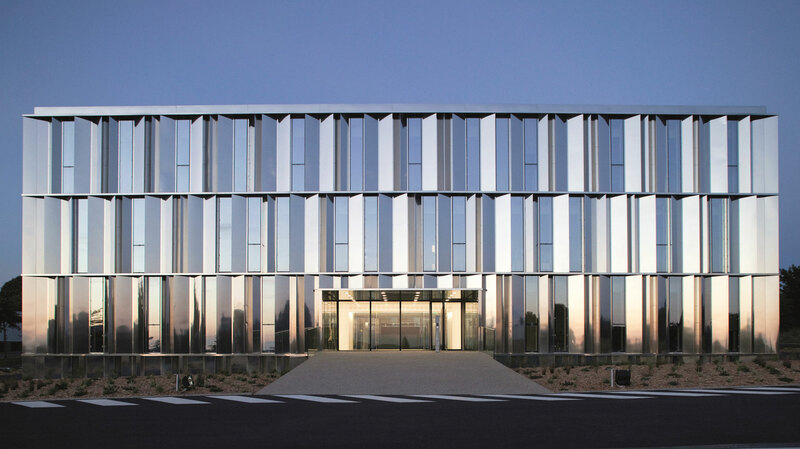 In this way, we could show the quality and appeal of Reynaers’ products themselves, but also introduce the richer details of its people and expertise. 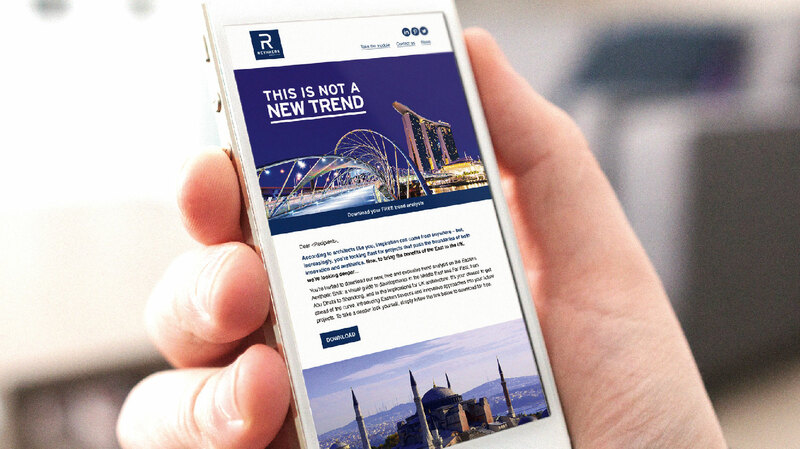 We launched the LOOK DEEPER campaign with a mix of communications: direct email; dynamic and interactive MPUs; website takeovers and trackable landing pages; a CPD module; a white paper discussing the emerging architectural trends of the Middle and Far East (a subject of deep interest to architects), all integrated with social media channels. This was supported with on and offline advertising in industry publications. 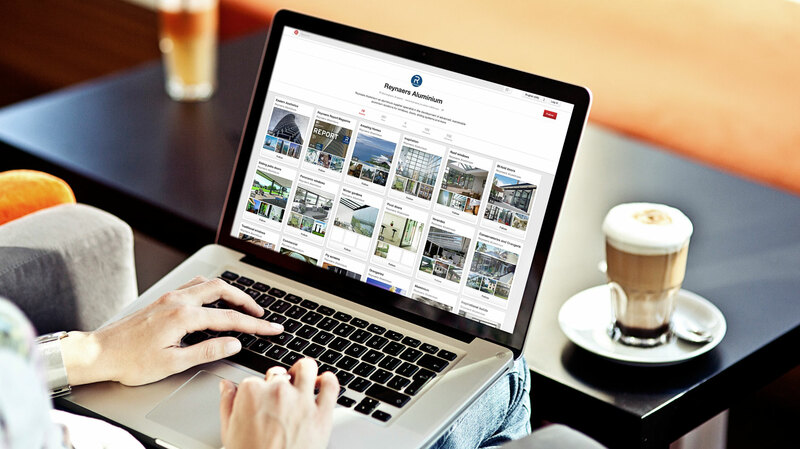 Centrally managed, we were able to draw architects in and share relevant content with them, nurturing conversations and relationships. In almost all activity, the actual response far exceeded the projected benchmark. Over a period of 4 months, the level of influence realised via Twitter increased by 83%, with follower engagement rising from 5% to 64%. Of over 60,000 emails sent, there was an average open rate of 21%, and an average click-through rate of 16%, indicating the relevance of the content. 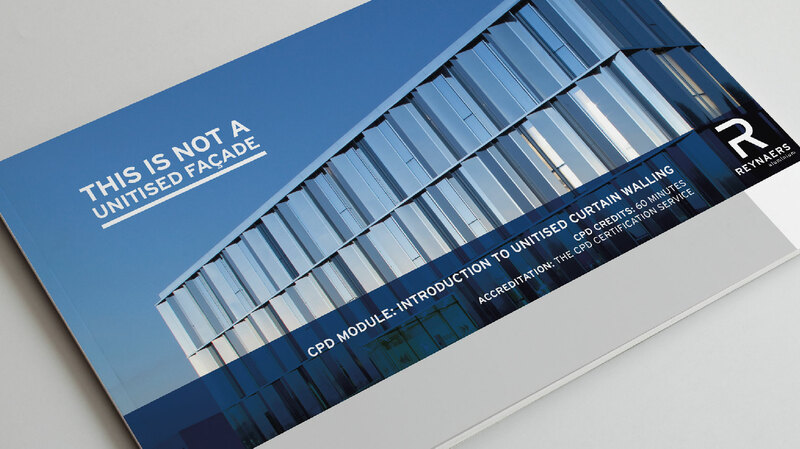 As an example, the email delivered via Building Design and containing high value CPD content achieved 887 responses. LinkedIn activity achieved a 45% connection rate, while there has been an average of 94 views and 9 ‘likes’ for each of the posts. In total, there were 1,540 unique visits to the landing pages, resulting in 1,868 downloads. 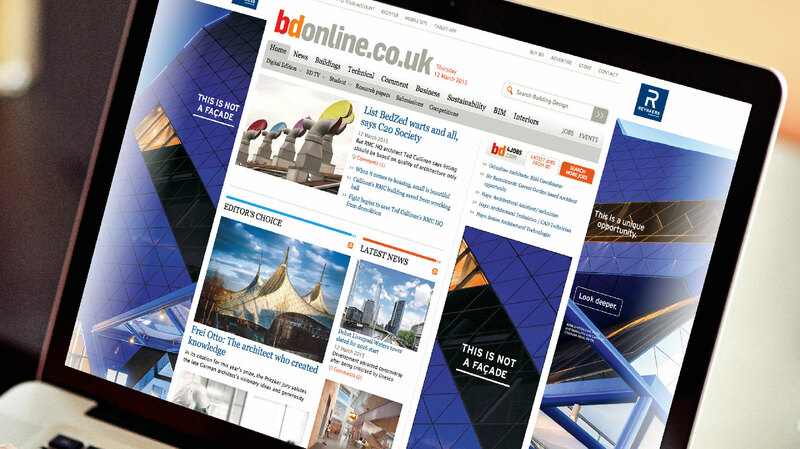 The campaign won ‘Best Use of Direct Marketing’ at the prestigious Construction Marketing Awards.